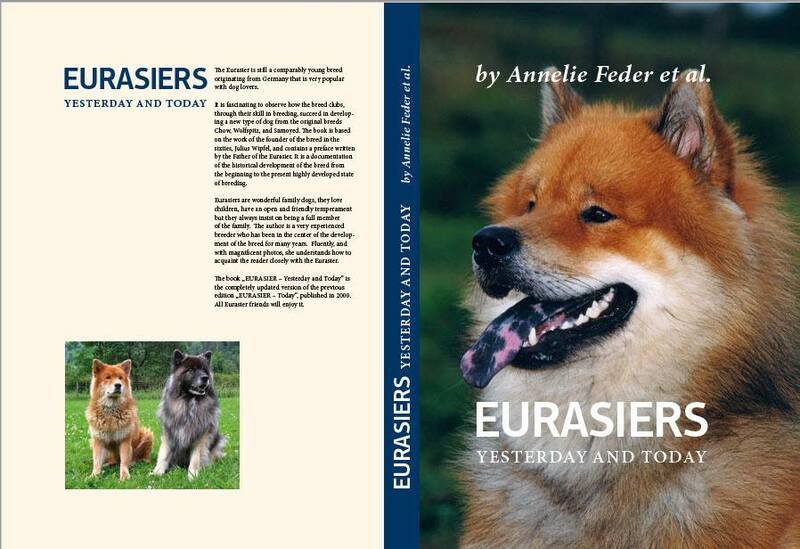 The ENGLISH version of Annelie Feder’s very popular book (2018 edition) on Eurasiers in an English translation by Ute Jane Molush. This book is a font of knowledge and until now was only available in German. If you have a German copy with an English translation, much has been improved since then. The book will also be available on walks and other S.E.A. events. Please send an email to alphaeurasier@gmail.com and you will get info on the bank details, address where to send a cheque, or a PayPal request. Our Treasurer, Sanjay, has lovingly compiled a Eurasier calendar for 2019. It contains photos sent to us of Eurasiers of all ages, colours, sizes and nationalities. It is as colourful as our club! Size A4 with space for entries. These beautifully handcrafted key rings are made from yew wood and show the SEA logo. If you would like to get one, please use the small round envelope button below to pre-order.